Increase Woocommerce Sales with Groundhogg! 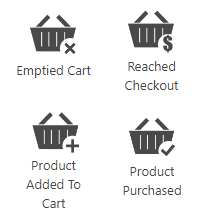 Increase Sales & Decrease Abandoned Carts with the Woocommerce Integration! 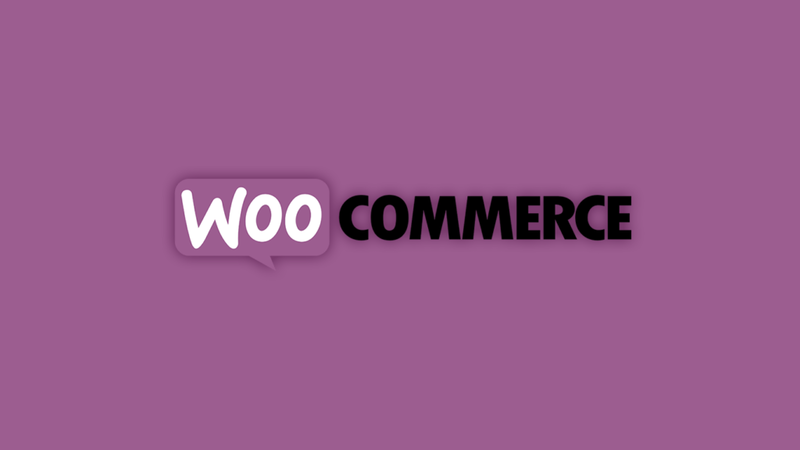 Woocommerce is a Top Tier eCommerce solution that currently powers over 30% of all eCommerce sites in the world! WOW. With over several million activations it’s a powerhouse of functionality. With our Woocommmerce integration you will be able to make it even MORE powerful with new automation triggers that will increase sales and decrease abandoned carts. It’s easy to setup and user friendly. The dev team is a power house and produce top tier code and quality products. If you’re a developer it’s very developer friendly as well. Many different options to sell both physical and digital products. 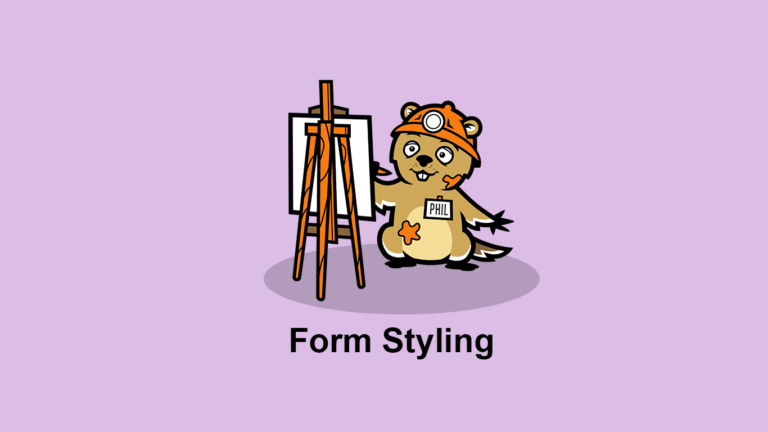 Many supported themes make it easy to create functional and beautiful stores quickly. Plenty of extensions and integrations of their own to enhance store performance and functionality. Why use the WC Connector? Adds 4 new funnel benchmarks to the funnel builder for enhanced automation. New replacement codes to improve the customer return path. 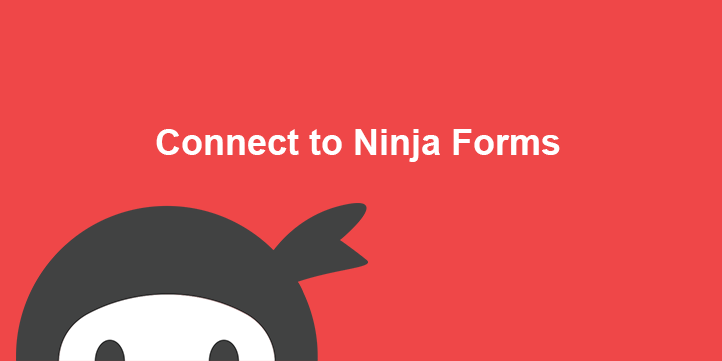 Automatically convert customers into contacts. 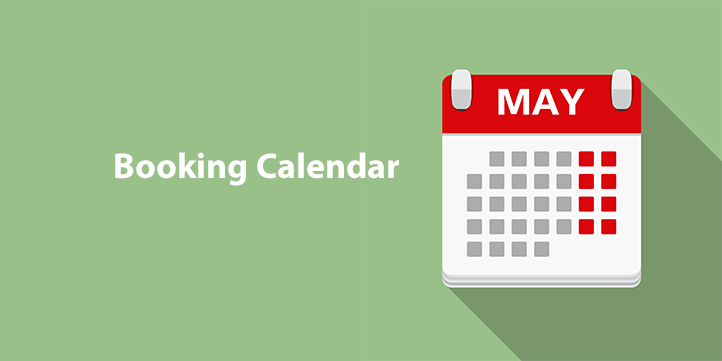 Learn the dollar value of your emails by connecting revenue to clicks from emails. BONUS Cart Abandonment Funnel Template, increase sales and decrease your abandonment rate with this simple pre-built & pre-written funnel. Have you ever wondered what an email is actually worth? Now you can directly correlate funds earned to which email a customer clicked from. Providing you with unique insights and better information to optimize your funnel. Don’t worry about setting up an abandonment funnel. We’ve done it for you! Emails are written and discount codes are in place! All you need to do is add your logo to the emails and away you go! 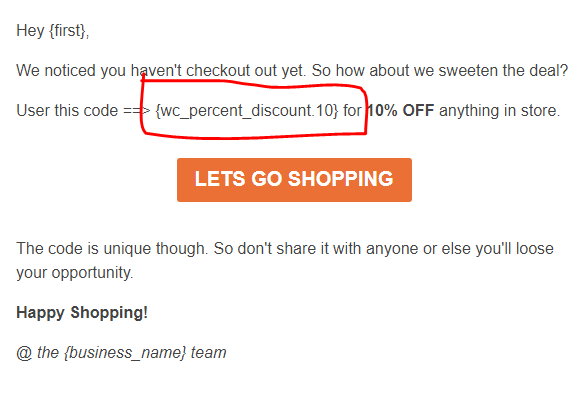 Can I Auto Generate Contact Specific Discount Codes? Yes! You can use replacement codes to quickly auto generate discount code in an email, text message, or on a page! Can I Specify Specific Products In the Product Purchase & Product Added To Cart Benchmarks? Yes! You can specify Any product, products by tag, product by category, or specific products in either benchmark. Do these goals require the contact to be logged in? No, if the contact previously filled out a form, or the contact click to your store from an email the goals will work. Otherwise the contact will need to be logged in. What kind of codes can be auto generated? Any 1 time use codes, percentage codes, flat rate codes, product specific codes and more! Is the contact record linked to the customer record? Yes, you can visit the customer record right within the contact record.